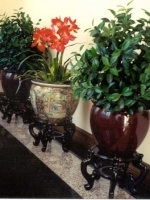 Mother Nature would be green with envy! 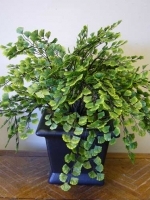 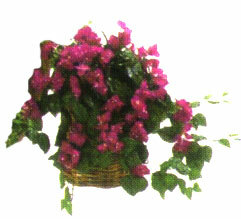 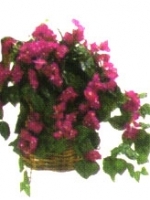 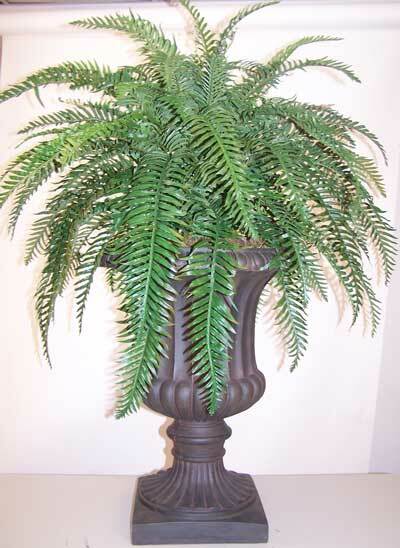 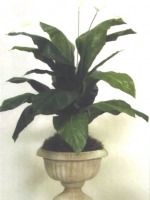 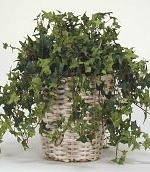 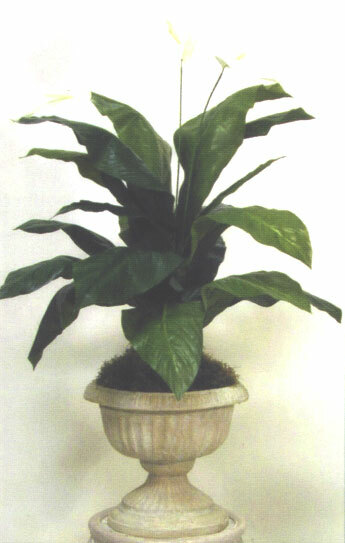 With artificial silk plants like these, you’ll keep your maintenance costs to a minimum. 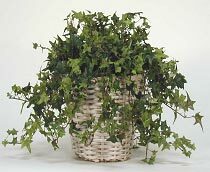 Make Be-Leaves uses only the finest of materials, for a life like appearance, creating silk plants that look like the live ones. 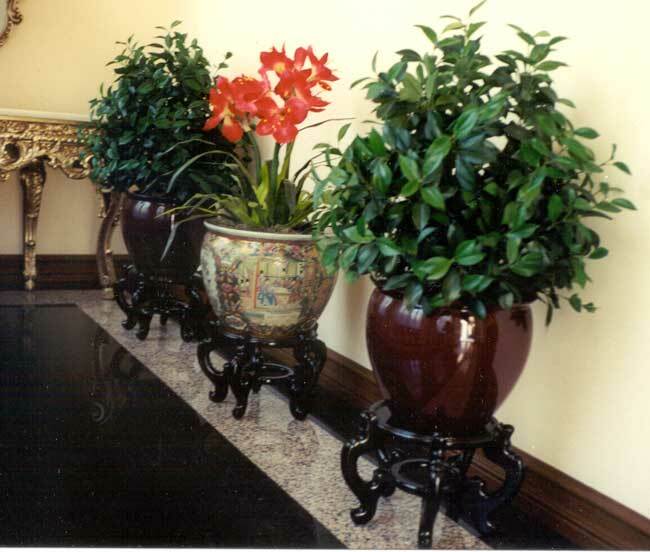 As with all of our artificial plant products, customization is always an option and designers are not limited to the selections shown below. 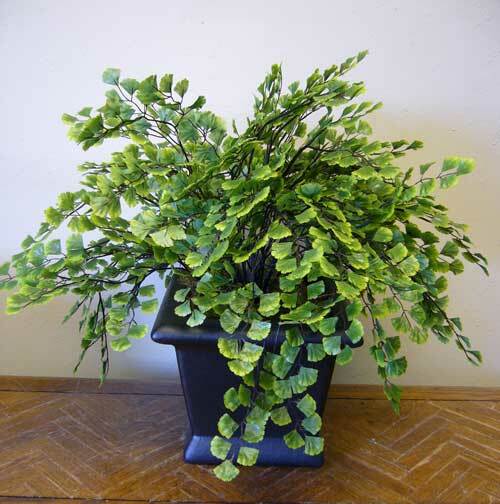 These photos are just a sampling of the wide variety of great-looking silk plants we provide. 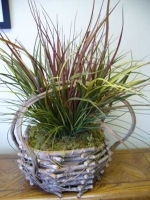 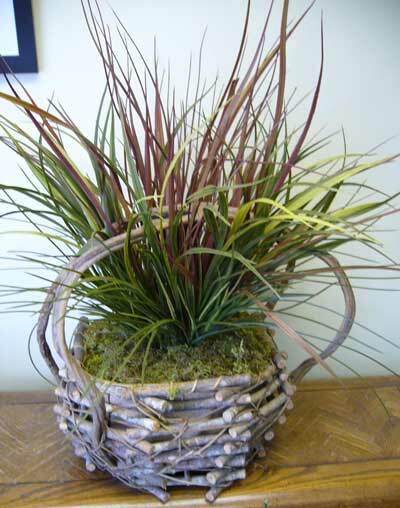 Send us a photo or sketch of a design you like – all plants can be customized per your specifications. 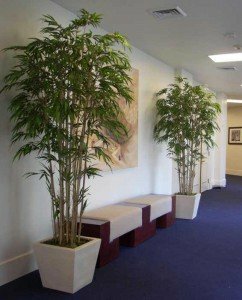 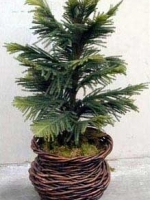 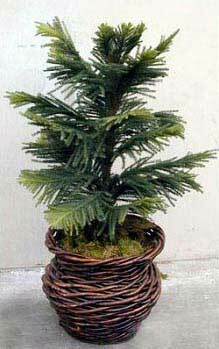 We offer a variety of decorative containers to choose from – or plants can be constructed to fit into your customer’s pots.